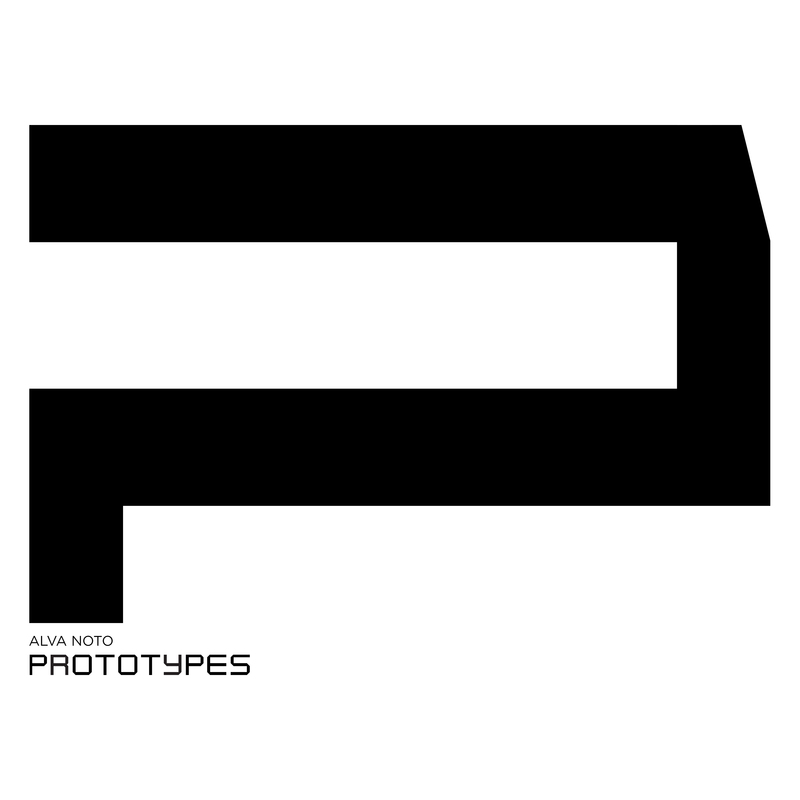 Prototypes was the first Alva Noto album and was originally released by record label Mille Plateaux. Recorded in 1999-2000 in Berlin, it was inspired by sculptural work from the Austrian artist Walter Pichler who is known for his radical architectural work. The record-only release on CD had ten tracks and is now available with one extra unreleased work.